Alpha and Beta are positive and negative mindsets. Whether you are in The Alpha Zone or The Beta Zone depends on your thoughts, emotions and behaviours. In the same way that you increase your physical fitness by working out, you can increase your psychological and emotional fitness by educating yourself and focusing on continuous improvement. Remember, anyone can be Alpha or Beta. Where you spend the majority of your time depends on how you view yourself and others, how much you contribute to the world around you and whether you are following your purpose in life. 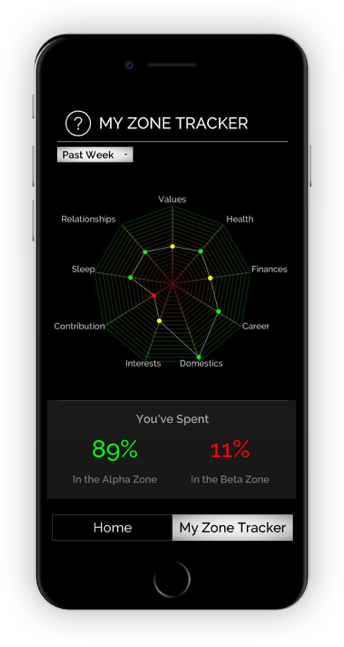 Use the Zone Tracker app to monitor state changes on the Alpha Beta Scale. Set goals that help you achieve more. Make continuous improvement a habit. 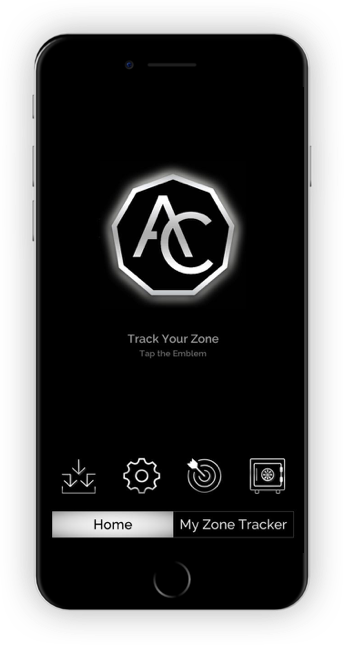 Use the Zone Tracker app to track your state and identify triggers and trends that affect you on a daily basis. Enter where you are on the scale, choose the area(s) that caused the change, and vent! Use the Goal Setter to create targets that allow you to spend more time in The Alpha Zone. When you’re done, check them off and set new objectives that help you focus on progress and development. Use the Input section to view the information you’ve entered in the app. 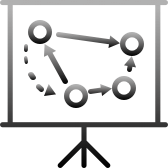 Events contribute to changes in thoughts, emotions and behaviours. Take notice of them by tracking what positively and negatively affects you. There are many distractions in the world today. This can make life difficult to manage. Whether you’re struggling, or if you want to get the most out of life, use the app as a benchmark for improvement. The Alpha Complex is founded on a strong set of core principles: action, control, personal development, striving for excellence, conviction in what you do, being present, taking ownership, contributing and acceptance. Within these there are many other programs, including finding purpose, supporting others and building resilience. Make no mistake about it, we are in the middle of a pandemic of poor mental health. Many people are struggling to cope with the demands of modern life. Since progress is the key to success, it’s time to invest in yourself mentally, emotionally and physically. Based in Newcastle upon Tyne, our mission is to motivate and improve the lifestyles of people worldwide. From users tracking state changes in smartphones, to businesses looking for innovative methods in the workplace, our goal is to serve our customers. Learn more by contacting us at evolve@thealphacomplex.life. Technology is the future of psychological, emotional and physical fitness. At The Alpha Complex, the future is now.